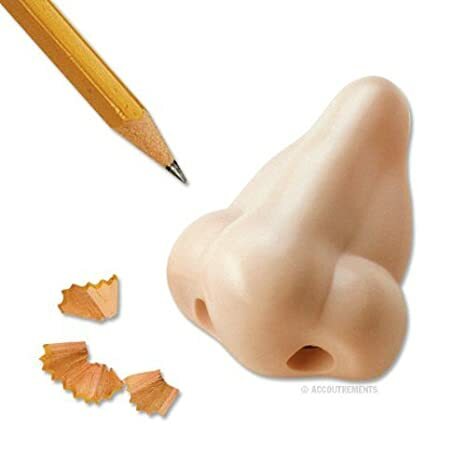 Here are some of my favorite stocking stuffers! 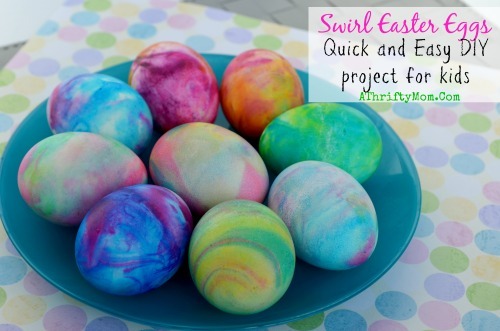 They’re inexpensive, gender-neutral, and lots of fun! These choices are aimed for the preschool- early elementary crowd. 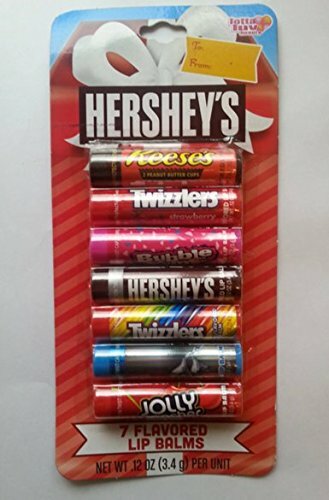 1) Fun Flavored Lip Balms! There are lots of great flavors out there, and what better way to keep your kids’ lips moisturized during the winter? I recommend buying a large pack and diving them up between all the stockings. 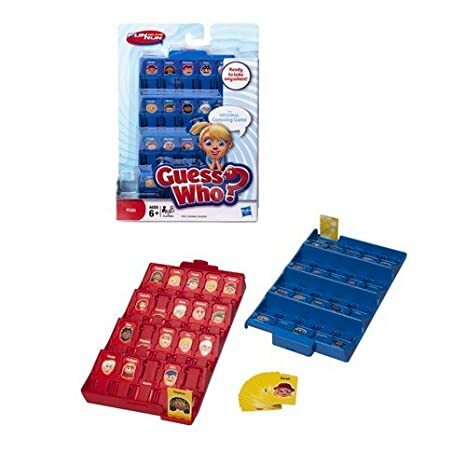 2) Travel Games! 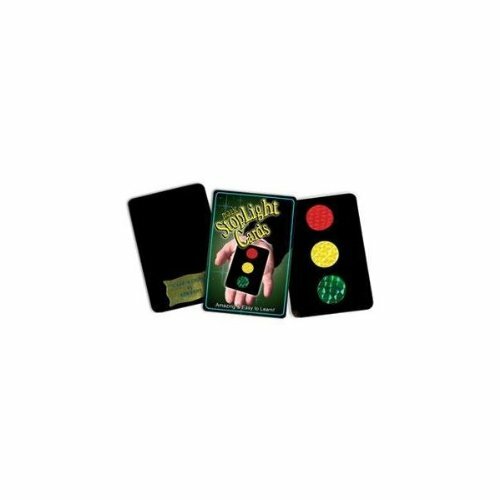 Small-sized games are great for playing in the car or taking on trips. 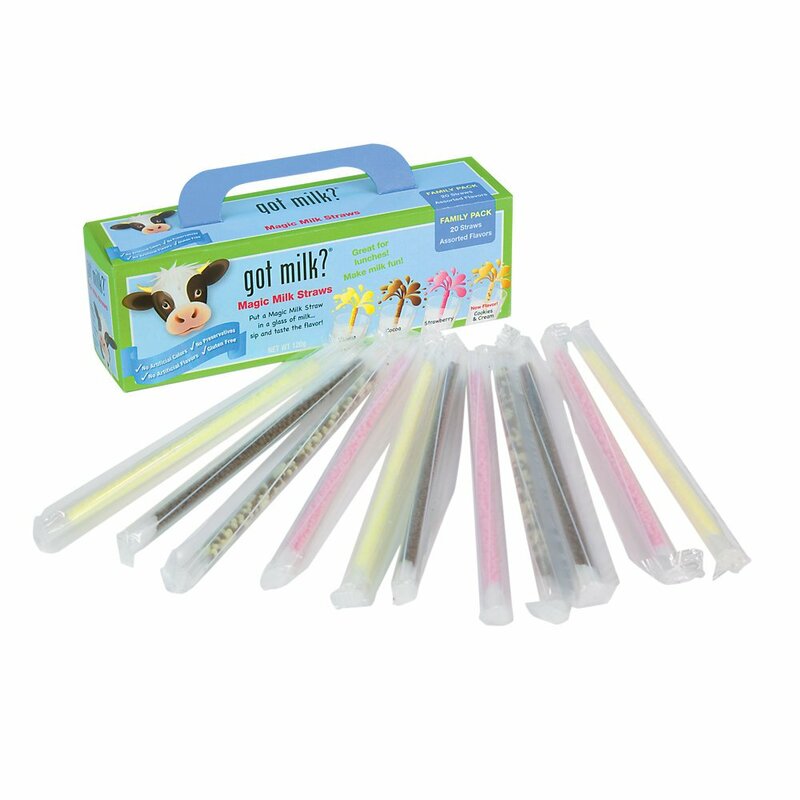 3) Milk Straws- Drink through these straws to make your plain milk more fun and tasty! 4) Novelty Pens- I used to use all sorts of weird pens when I was a server back in college. So. Much. Fun. 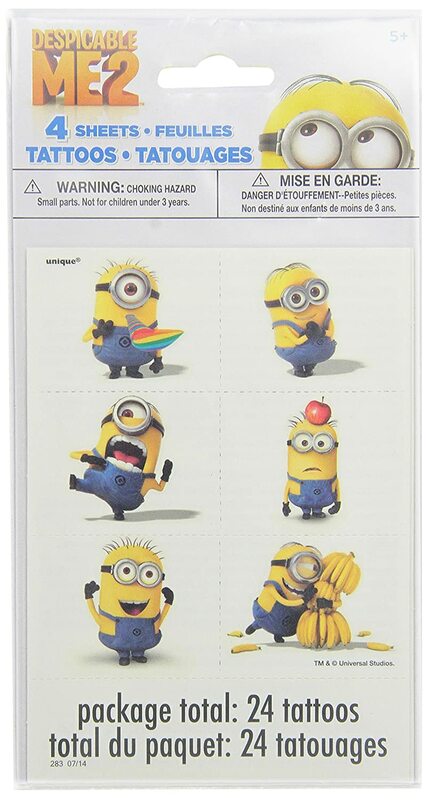 6) Temporary Tattoos– Because they’re fun, that’s why! 7) Simple Magic Tricks– This one is for the slightly older crowd. Magic tricks give kids a chance to take pride in learning a “secret” that they can amaze people with. They really take pride in being able to do something others can’t figure out! Magic tricks are a fun learning experience! 8) A Classic Kaleidoscope- They’re relaxing and inspiring. I love kaleidoscopes. 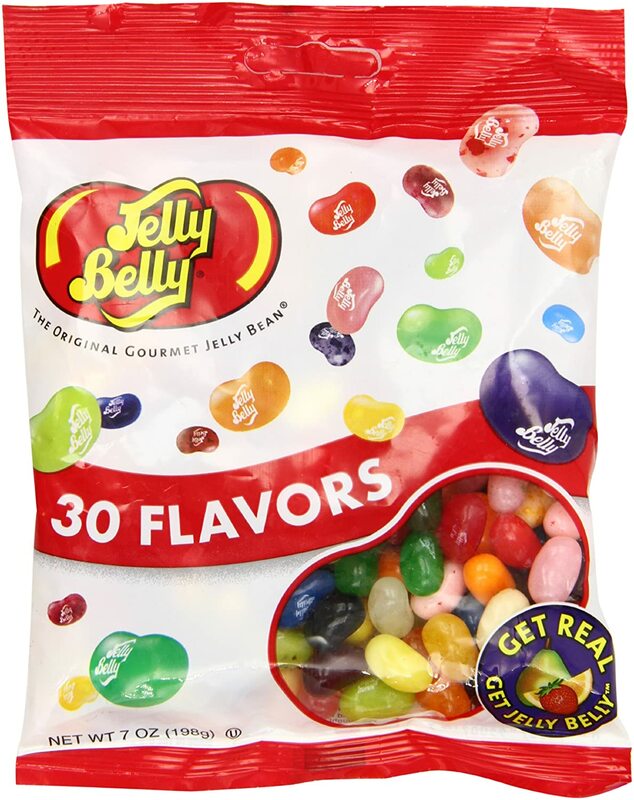 9) Jelly Belly Jelly Beans – My mom still puts these in my stocking stuffers every year, and I always look forward to them. 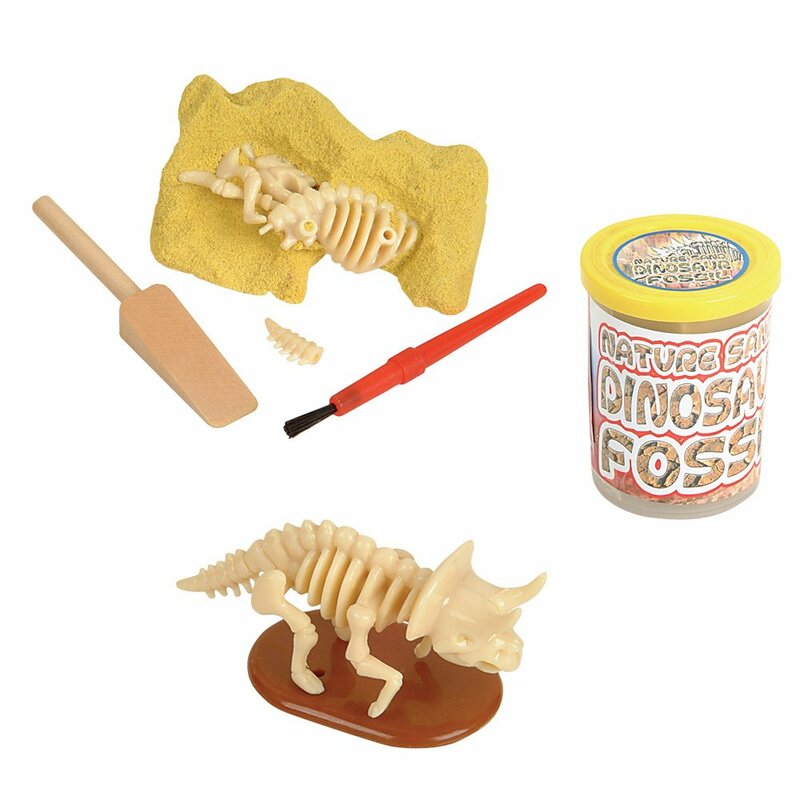 10) Pretend Dinosaur Fossil– After you find all the pieces, you have to figure out how they go together, then you can display the dinosaur bones wherever you like! This is a great intro to archeology, and would be super fun for kids. That’s all for now! Enjoy!!! 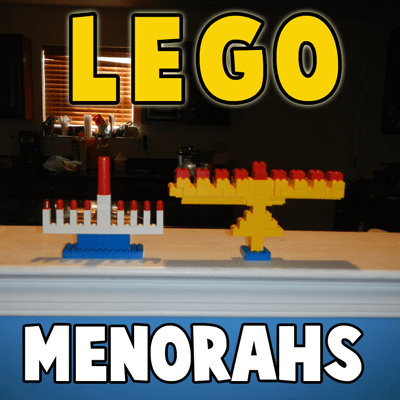 My Hanukkah gift to my Nanny Family! 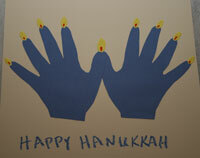 Tonight is the first night of Hanukkah, so it was time to give my big gift of the year! I have been really anxious to give it to them, since I’ve worked so hard on it. They were thrilled! 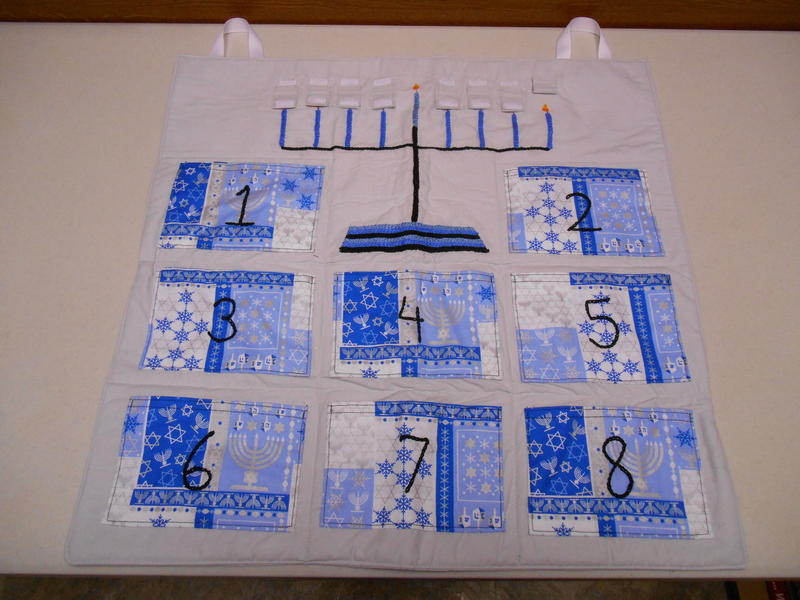 It’s a wall hanging with a hand-embroidered menorah. 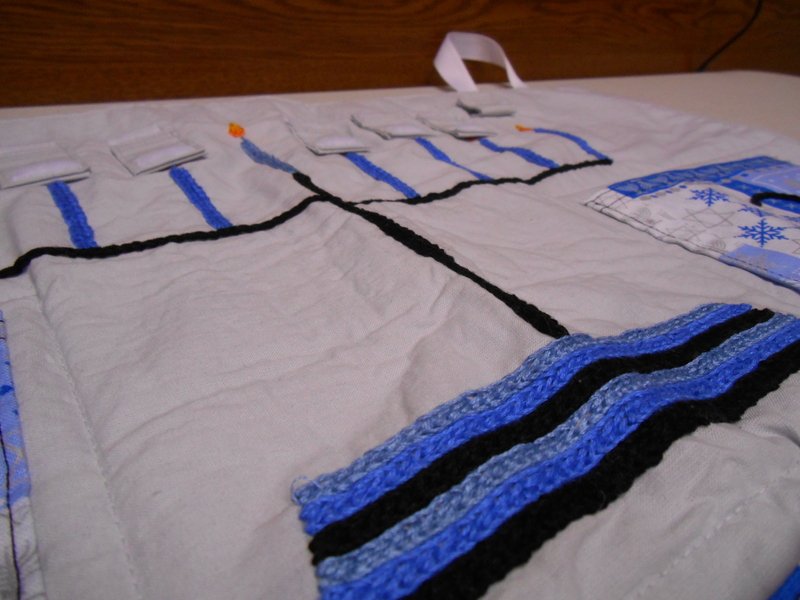 I made little flaps that cover the flames and can be velcro-ed up for each night. The pockets also have velcro to keep them shut. I’m hoping it will be something they’ll treasure for years to come! I loved picking out the little gifts. Some of the pockets have little treats- gourmet lollipops or some tasty cararmel-covered marshmallows. I put character socks in one and Hanukkah notepads in another. I had so much fun making custom Lego mini-figures to go in a pocket. Another pocket has little collectible character dog tags. 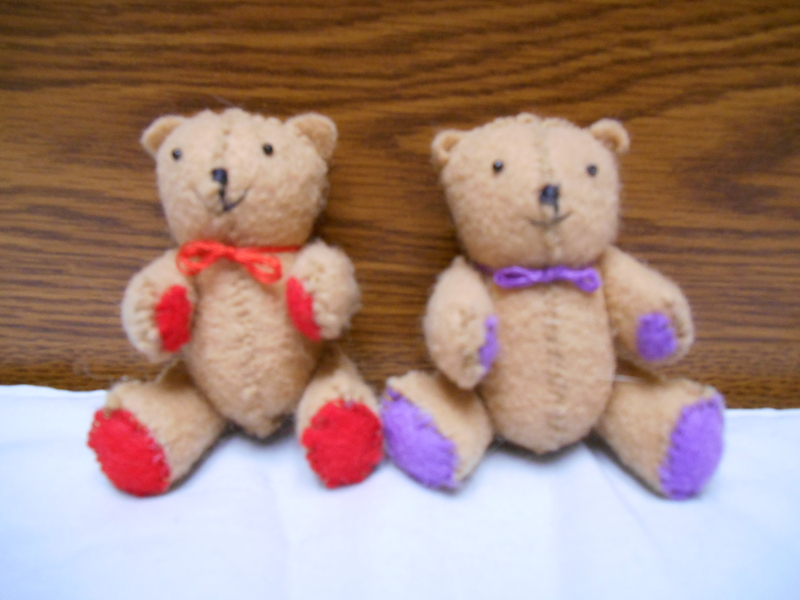 My favorite, though, is the last day, with something else I made- tiny little teddy bears! Time to start planning their gift for next year!!! I had so much fun with this one! I currently work for a Jewish family, so I haven’t done Christmas crafts in years! But that doesn’t mean I can’t pick out some good ones for you guys to do. 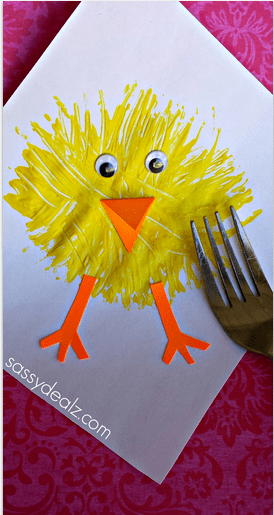 Here’s some fun ideas for you to try with your kiddos at any age! 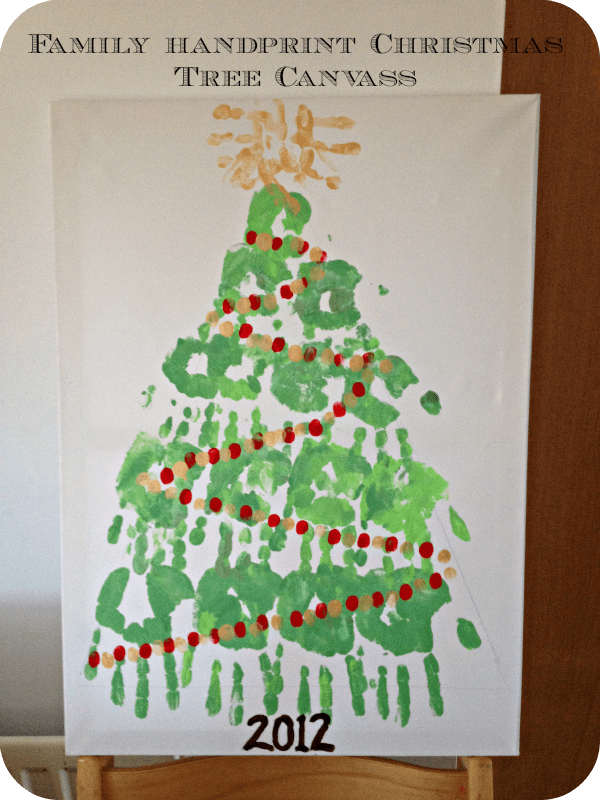 Handprint Christmas Tree – Do this with one kid, or with all of them on the same tree for a “family tree”! If you’re working with a kid who’s not great at putting his handprints where they need to go, have him do them wherever (as long as they’re not touching each other), then cut them out and paste them into a tree. Paint on hands is always fun! Fingerprint lights are a bonus! 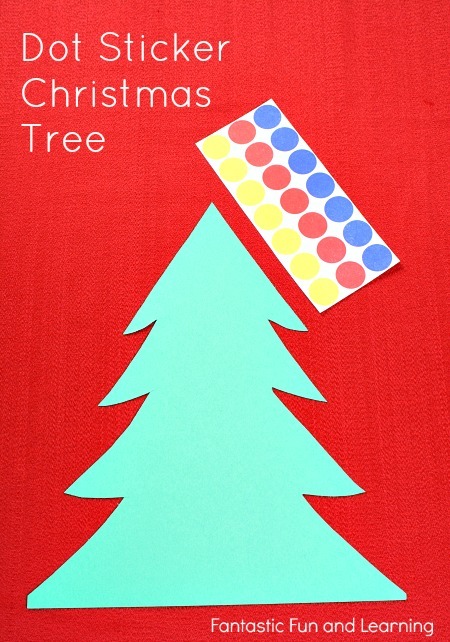 Dot Sticker Tree or Wreath – Ok, so babies can’t do this one, but it’s great fine motor practice for toddlers! To make it a little easier, peel the background section of the sticker sheet off so that only the dots are left on the sheet to peel off. If you have other kinds of stickers, use those, too! Just make sure they’re not too hard for your kiddo’s little hands. Beaded Candy Cane Ornaments – Large beads are great for fine motor development at this age, and they’re fun, too! 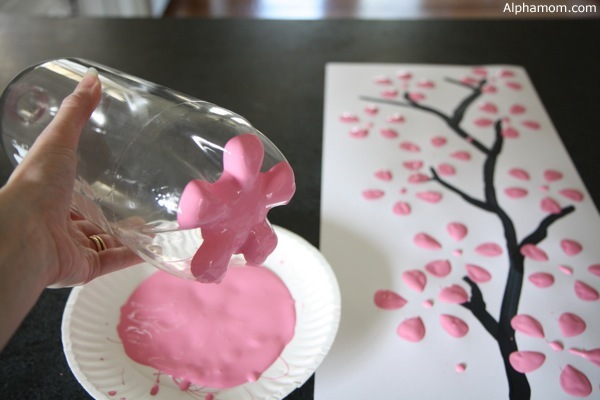 Window Clings made with DIY Doodle Paint – Squeezing bottles strengthens hands, and window clings are fun and decorative! 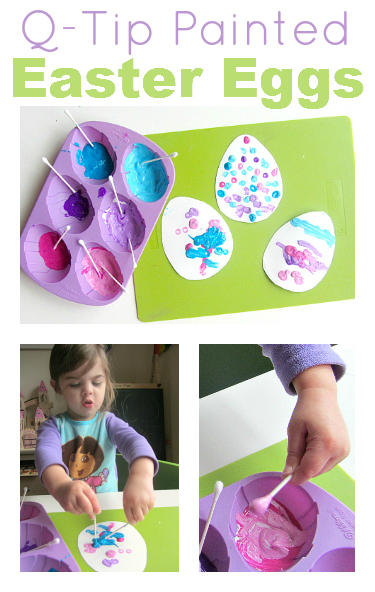 This link talks about how to make your “doodle paint” scented, too! 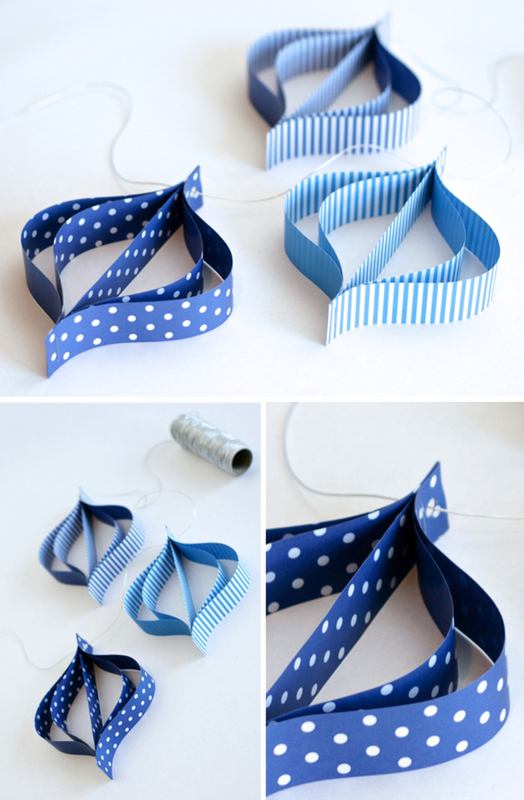 Paper Stars – These look a lot more difficult than they are. Kids may need some help, depending on their age, but it’s really just cutting straight lines, taping, and stapling. When finished, they are an awesome decoration! 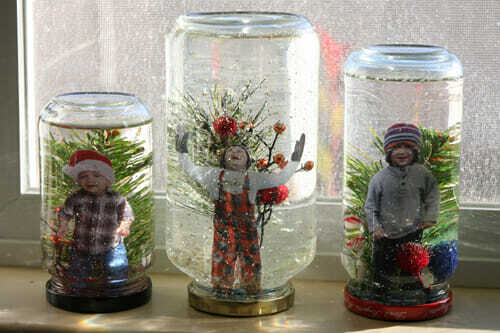 DIY Photo Snow Globes – Most people know how to make a snow globe out of a jar, but I love the idea of printing out photos of your kiddo, then laminating it to put inside the snow globe! So cool, right? Right? Gifts the kids can make! I’ve been meaning to update, but I’ve been so busy! It’s the gift-giving time of the year, and I make a lot of my gifts, so I’ve been sewing, embroidering, beading, and all sorts of other things! Each year, I help Miss 4 and Mr. 7 make little gifts for anyone and everyone they want to make things for. They typically have very long lists that include family, friends, neighbors, and classmates. Choosing the right gift for them to make it tough. It needs to be something they can make a lot of without getting tired of making, and it can’t cost too much to make. This year, Mr. 7 is making hot chocolate stir spoons. He’s been enjoying the process! We’ve made them with crushed candy cane and tiny marshmallow pieces so far, and want to also make some with silver sprinkles. Miss 4 had her own idea this year! She wanted to make coffee filter flowers for everyone, which sounded perfect to me! We’ve made these in the past by coloring on the coffee filters with washable markers, then spraying them with water, but I thought we’d try a different method this time that would be less time consuming and would create much more vibrant colors. So I used this blog post to get the general idea. I changed it up a little bit. I cut out the petal shape and place it on paper towels covered with wax paper. Miss 4 sprays it with a water bottle to get the filter all wet, then drops food coloring onto the filter and watches the color spread around beautifully! When there’s enough color all over, we let it dry completely before I attach the flower to a green piper cleaner. The biggest trick I’ve learned is letting the filter dry on wax paper instead of just paper towels. The paper towels soak up a lot of color, leaving the flower less vibrant. The wax paper doesn’t! 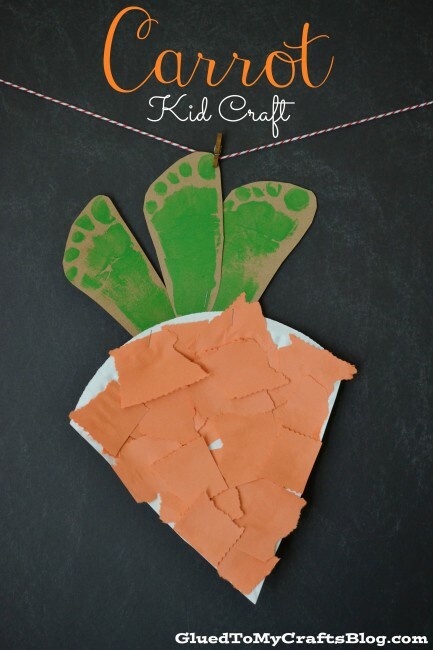 Need more ideas for gifts that kids can make (and enjoy making)? 1. More bookmark ideas! Bookmarks are always a crowd pleaser! 3. Artwork transferred onto inexpensive candles Super duper cool. This year, I decided to start a Thankful Tree at my Nanny Family’s house. It’s so easy to take what we have for granted, and for kids that have everything they need and most of what they want, it’s that much easier. I think November is a great month to reflect on what we have and be grateful, since it’s the month of Thanksgiving and is right before the gift-giving season. Putting together a Thankful Tree is pretty easy. It can be 2D or 3D, but the idea is to have bare branches, then have each kid (or each person in the family) write down on fall-colored leaves something that they’re thankful for. Help the kids understand what it means to be grateful, and express how fortunate they are to have so many things that other people don’t. You can guide them with phrases like, “Who do you love?”, “What do you have that makes you happy?”, “What places do you enjoy going to?”, or “What do you have in your life that you wish everyone had?”. Try not to give them answers, though, and don’t judge or discourage their answers. Miss 4 told me she is thankful for Florida. She couldn’t tell me why exactly, but if she would like to be thankful for Florida, that’s just fine with me. Have them put at least one leaf on the tree each day, but don’t stress too much about it. Being grateful shouldn’t be a chore! And if they want to put more than one a day, that’s great!